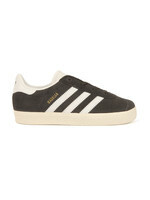 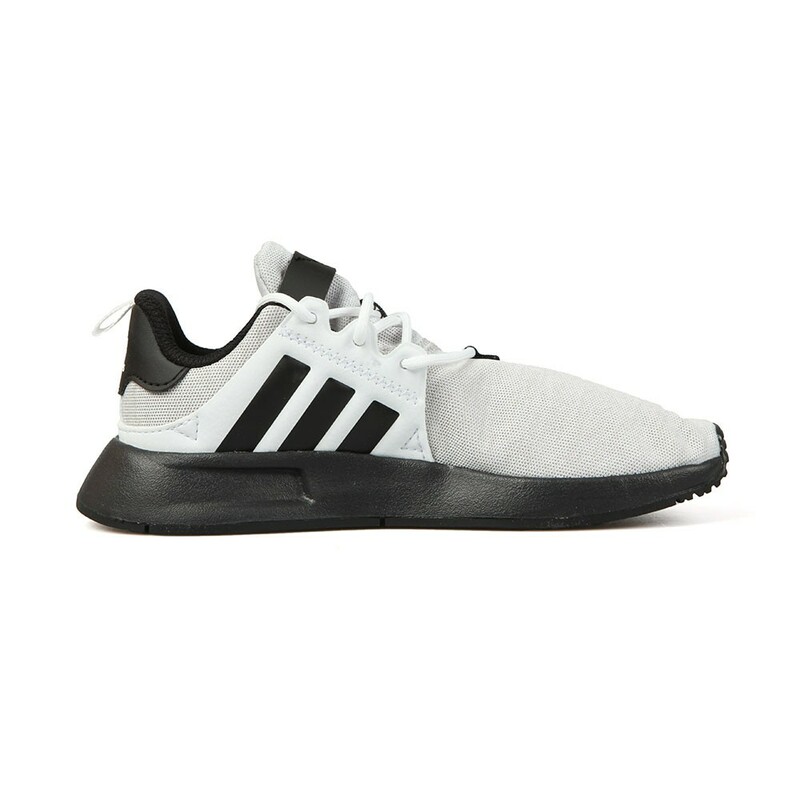 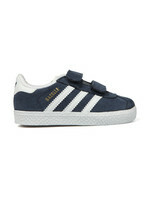 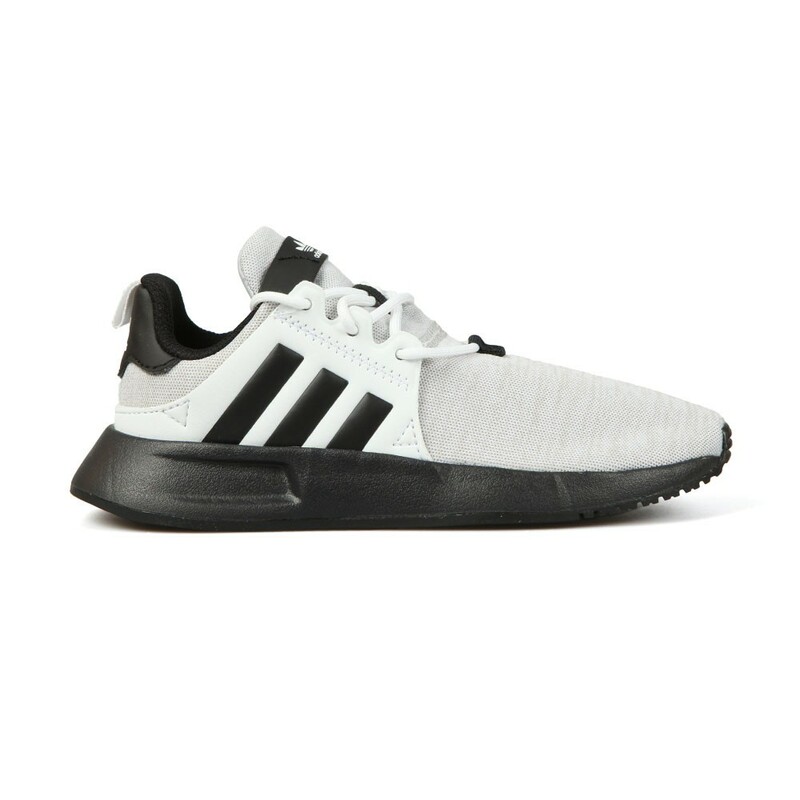 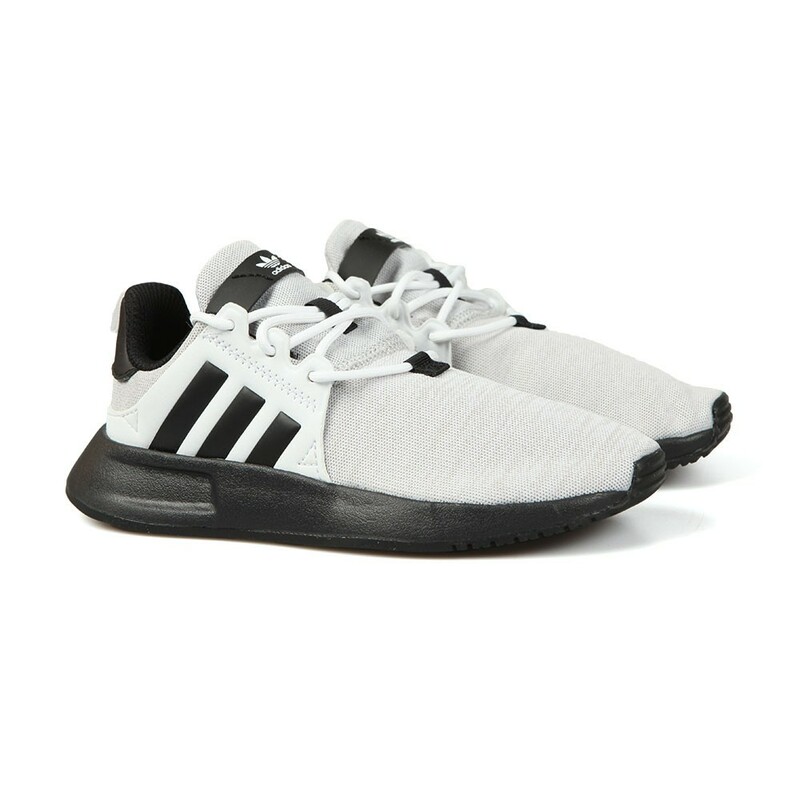 Adidas Originals Boys X_PLR Trainer, In Grey/White & Black. 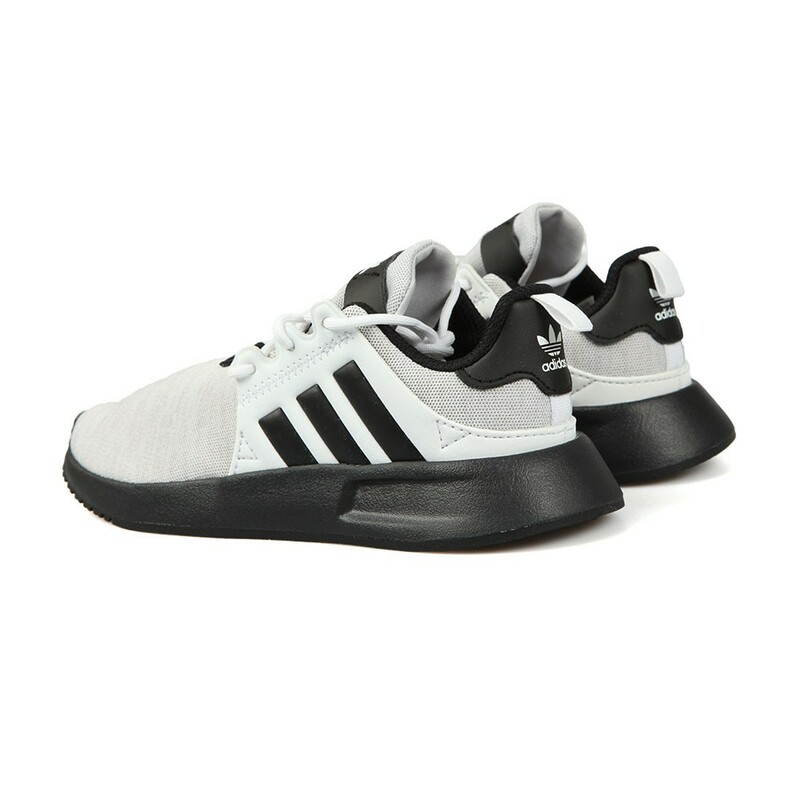 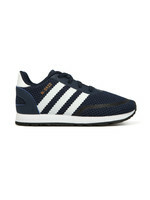 A lightweight, runner-style trainer that features three rubber stripes on the midfoot, outer cage. 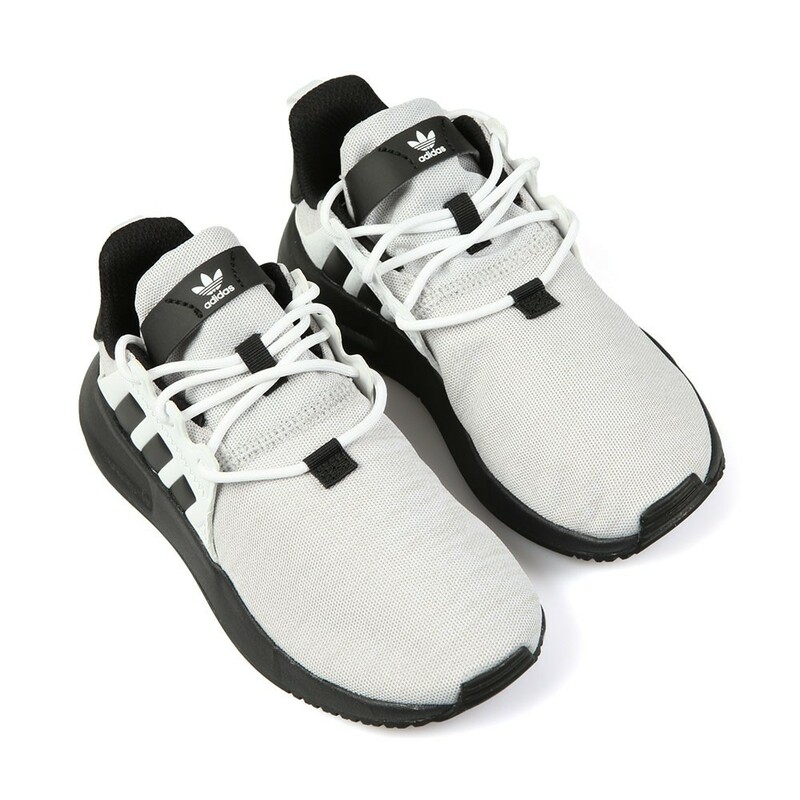 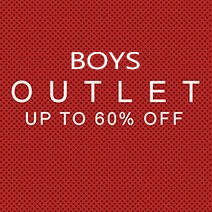 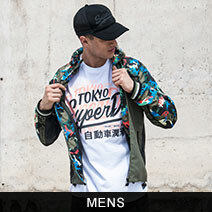 Given drawstring lace fastening and a breathable fabric upper. 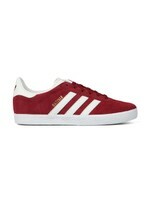 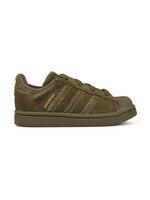 Finished with Adidas branding on the tongue and a Trefoil logo on the heel.